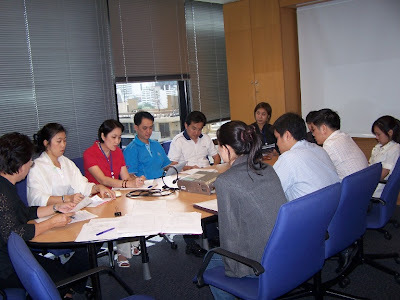 The Third TISCO Foundation Working Group Committee’s Meeting for the year 2008 was held on June 13, 2008. 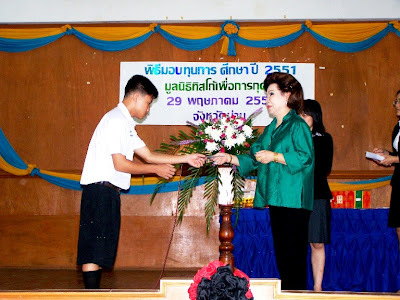 Khun Fhamui Watcharanont, Banking Securities Business Manager, TISCO Bank, Nakornratchasima, presented scholarships to 268 underpriviledged students, totalling 794,000 Baht. 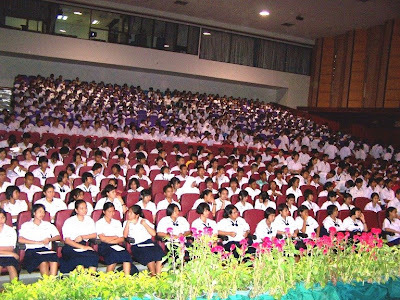 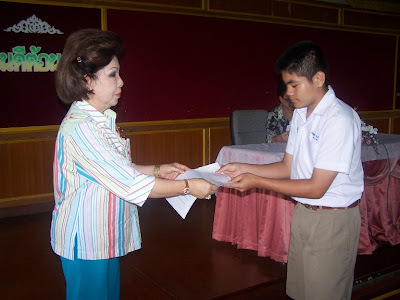 The presentation ceremony held at the Pakchong 2 School, Nakornratchasima, on June 3, 2008. 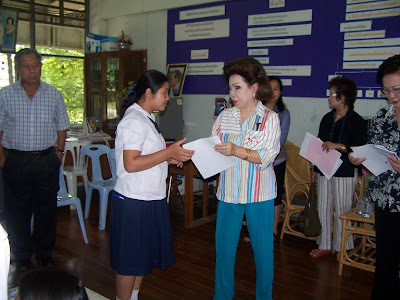 Khun Vasin Sivasirikaroon, Manager, TISCO Bank, Nakhonsawan, presented scholarships to 80 underpriviledged students who live in Nakhonsawan, totalling 213,000 Baht. 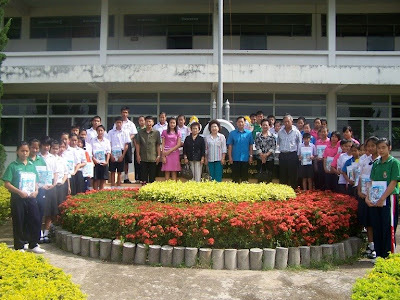 The presentation ceremony held at the Nakhonsawan Municipality Office , Nakhonsawan , on June 4, 2008. 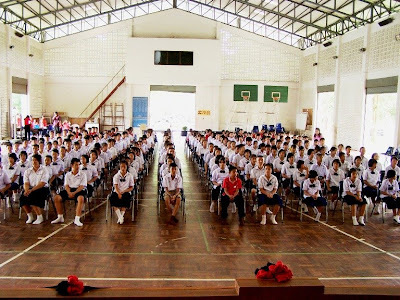 Khun Surapol Sriweraskul, Branch Director, TISCO Bank, Chiangmai, presented scholarships to 69 underpriviledged students who live in Chiangmai, totalling 294,000 Baht. 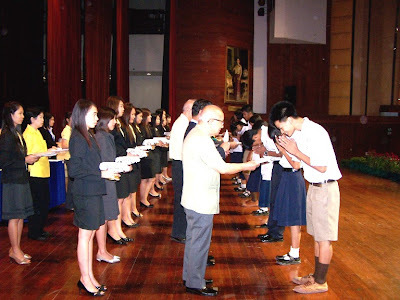 The presentation ceremony held at the Kawilawittayalai School , Chiangmai , on June 3, 2008. 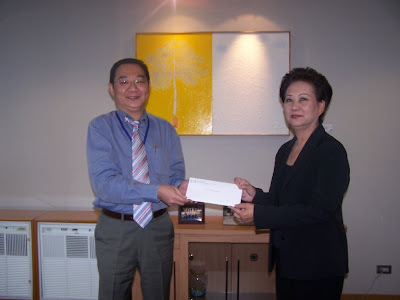 Khun Suthas Ruangmanamongkol, Managing Director of TISCO Asset Management and Director of TISCO Foundation, presented a cheque to Khun Pattira Wattanawarangkul, Manager, for donation to TISCO Foundation on June 4, 2008. 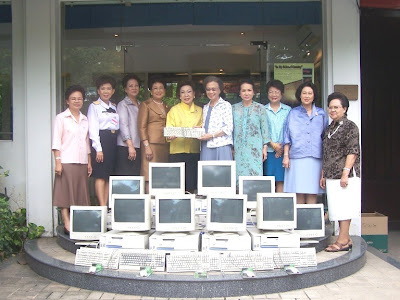 On May 30,2008, We have visited Miss Amporn Thaveephan at her home, Chiangrai, who received a washing machine from TISCO Foundation recently. 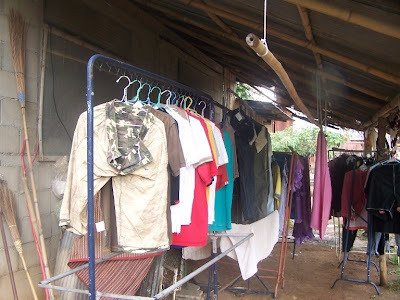 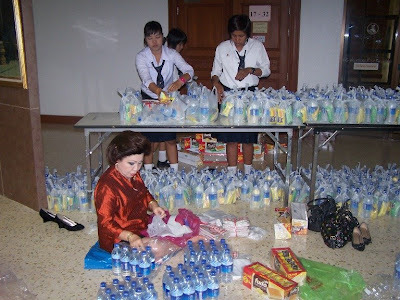 She told us that she could earn Baht 200-300 per/day from laundry service. 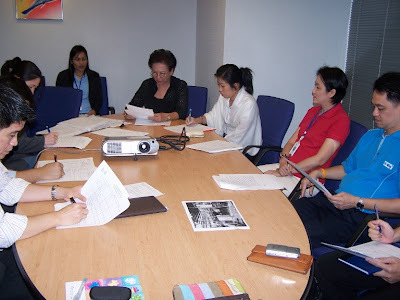 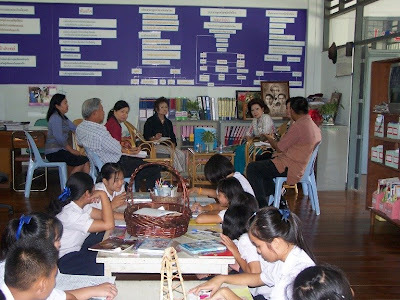 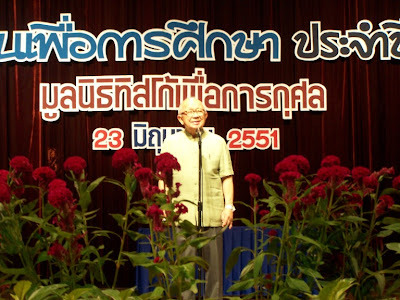 On May 30 2008, the Directors and Staffs of TISCO Foundation, have made a follow-up on progress of education fund granted to needy students of Sa School, Nan, and Maelaowittayakom School, Chiangrai. 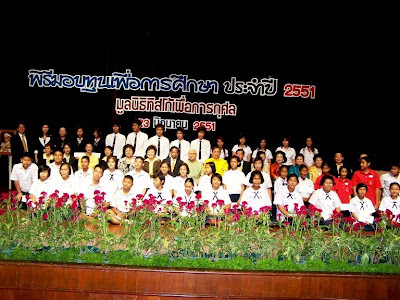 Khun Vannee Uboldejpracharak, TISCO Foundation’s Director and Secretary, presented scholarships to 205 underpriviledged students from 10 schools in Nan. 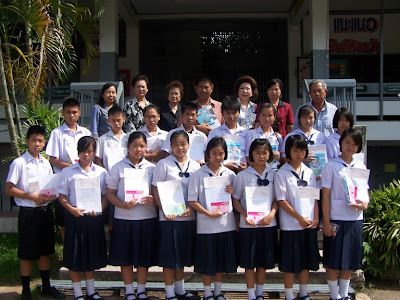 The presentation ceremonies held at the Mattayom Paklang school, Nan, on May 29, 2008. and have made a follow-up on progress of education fund granted to needy students at Nan Technical College the same day.